Instead of going from one shop to the other looking for decoration items, you can visit us. 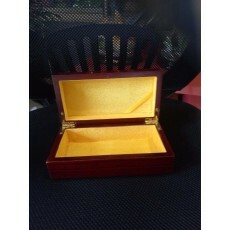 We sell rectangular wooden boxes, as well as other products that suit your needs. Our products are customized to the client's taste and preference, and since your satisfaction comes first, we give you the chance to choose what you need. We do operate in physical form as well as through the internet, thus giving every client, whether far or near the chance to buy what they need.